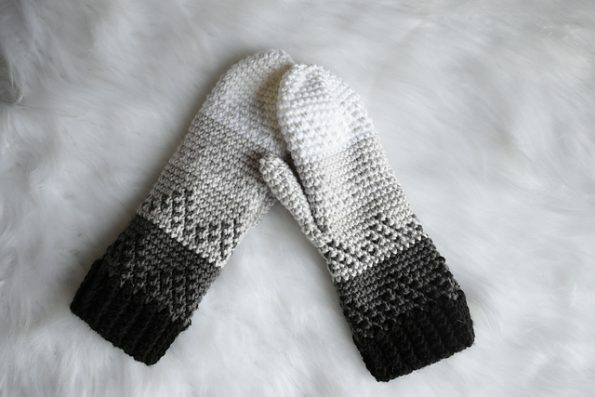 Comfortable and warm gloves for cool days. 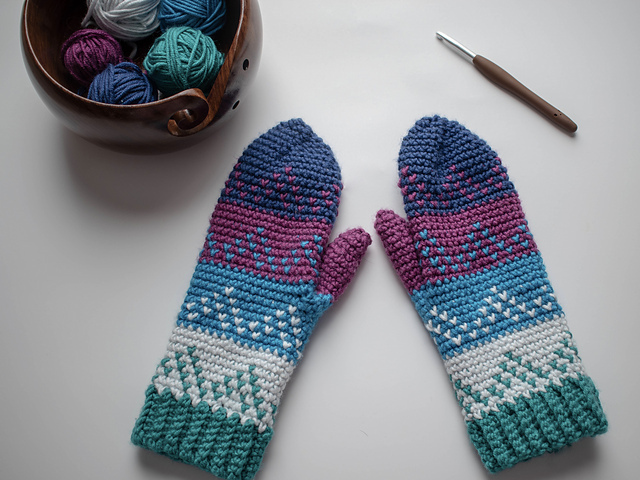 The gloves can be made in different colours and shades. Choose your favourite gloves to create. This is a free pattern. You will find it below. Gloves are a great element for winter days. Each of us should have his or her favourite pair. The pattern from the picture is only available in adult size. It is a free pattern for everyone. In the tutorial you will find a detailed instruction manual.